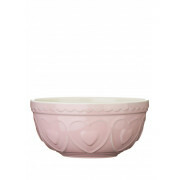 The perfect addition to any girl’s kitchen – a pretty pink stoneware bowl, with embossed hearts and a decorative trim. 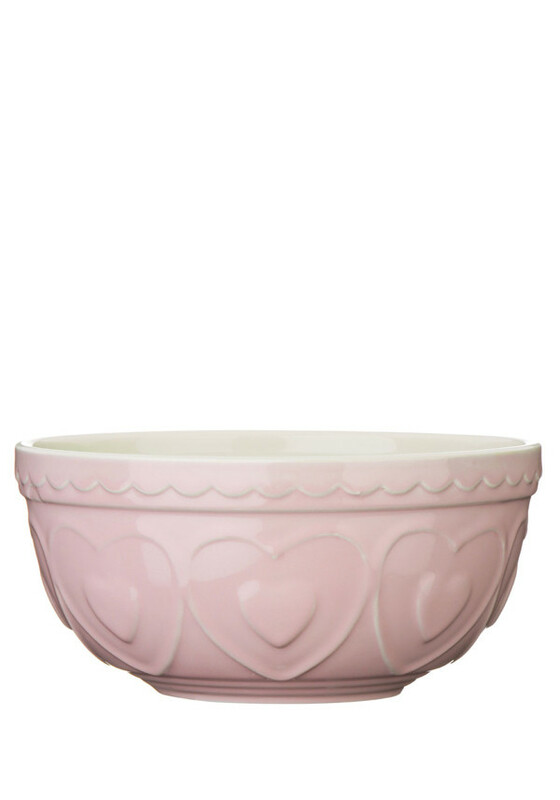 Perfect for baking, mixing and so much more. Dishwasher & Microwave Safe.